Some of the tiniest plants in the plant kingdom are the 12,000 different species of mosses, which are so different from other plants that they are classified in their division—Bryophyta. These small green plants have leaves that may be only one cell thick, allowing them to "paint" the ground (or trees or rocks) with their fuzzy bright green color. Reproducing from spores rather than seeds, mosses might be an enjoyable sight when viewed in the wild forest, but they are an annoyance to homeowners in most situations, especially intent on having a full, thick lawn of turf grasses. 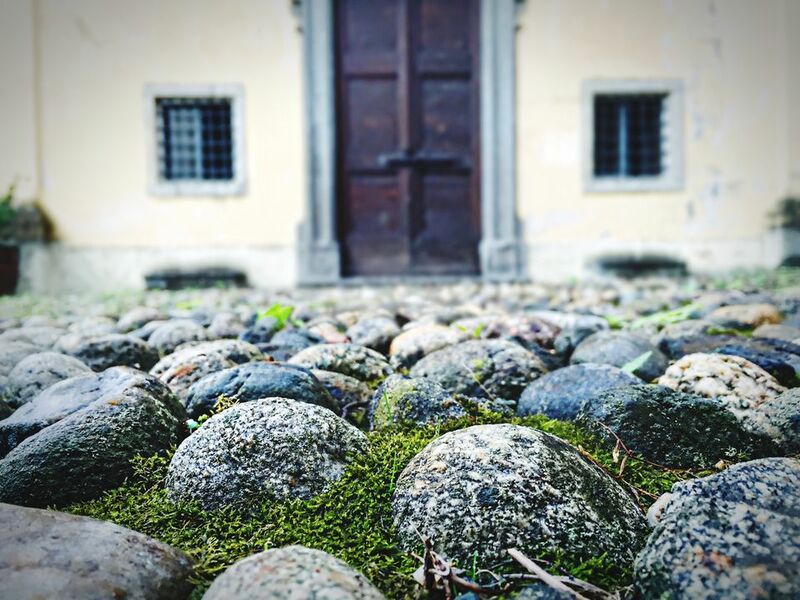 Moss can also grow on brick and wooden siding or on paved surfaces, where it can cause damage by trapping moisture. Moss may even grow on roofs that are deeply shaded under thick tree canopies. Moss loves shade, moisture, and poorly drained or compacted soils. There is truth to the belief that moss grows on the north side of trees since areas that receive little sun are where moss tends to thrive. In lawns, moss tends to fill in areas where grass has weakened and cannot grow. Moss is simply filling a void where other plants cannot grow. Thus, before killing grass, it's wise to consider the conditions that have fostered the growth of moss. Unless you can change the conditions where moss is thriving, removing it is likely to be a temporary fix, at best. A simple moss-killer is a mixture of Ultra Dawn dish soap mixed with water. After a couple of applications of the soapy-water solution, the moss will begin to turn orange and dry up. Thin out overhanging trees in areas where moss thrives. Allowing sunlight down onto the ground will reduce moisture and make the ground less hospitable to moss. Aerate compacted soils. Aeration improves drainage and dries out the soil, making it less friendly to moss. After addressing soil issues, plant shade-mix grass seed. This will crowd out moss, provided the environmental conditions have been remedied. Moss may be thriving because of pH problems in the soil. Treating the soil with lime may reduce the acidity and lessen moss infestations. Moss resists many commercial herbicides, but products containing ferrous sulfate and ferrous ammonium sulfate may work. Algae and moss killing soaps are also available under various brand names. Always use them as a last resort, and follow label directions exactly. These are chemicals and require careful handling. If all this moss control seems like a little too much trouble, there is an alternative: embrace the moss. Growing grass where it doesn't want to grow isn't easy or even recommended. Moss is one of several plants that make an excellent groundcover for shady areas. Its look and feel are intriguing and pleasing to the eye, and it's a nice alternative to grass in places where grass doesn't want to grow. Instead of fighting moss, you might consider giving in and turning a portion of your lawn into a pleasant shade garden carpeted with moss and planted with other shade-loving plants, such as astilbe and impatiens.